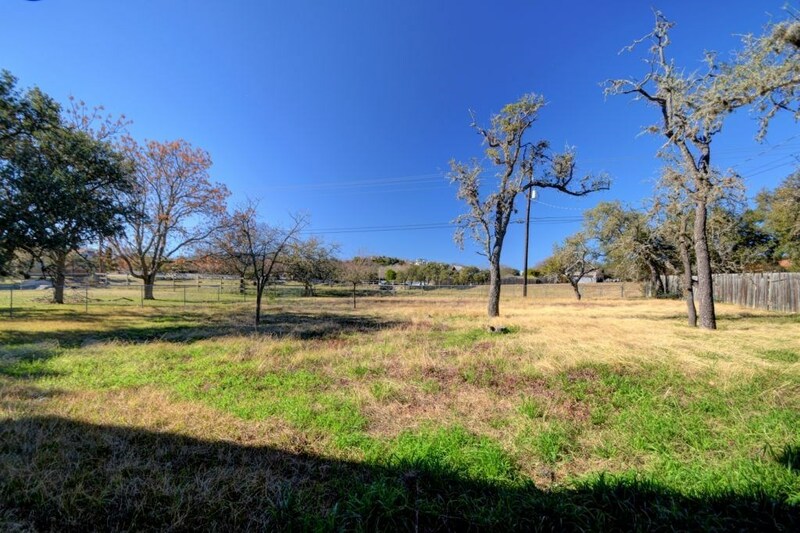 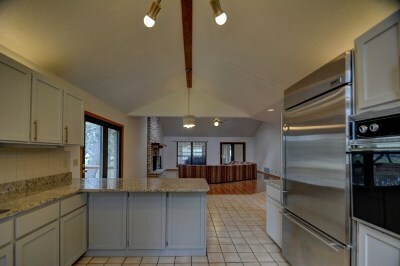 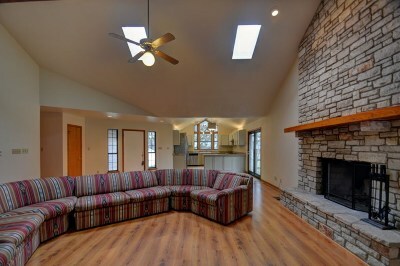 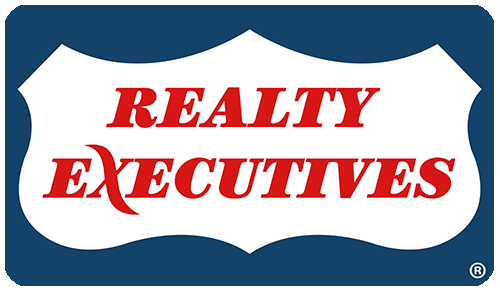 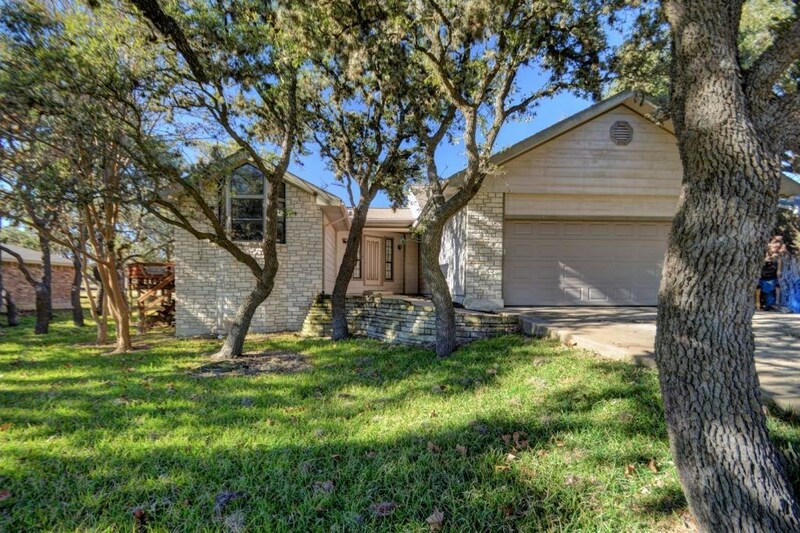 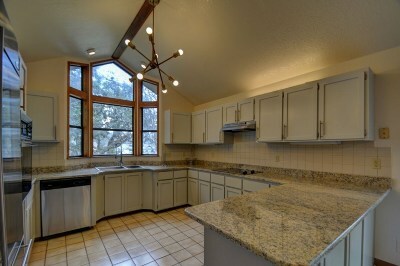 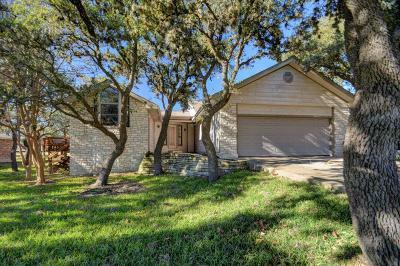 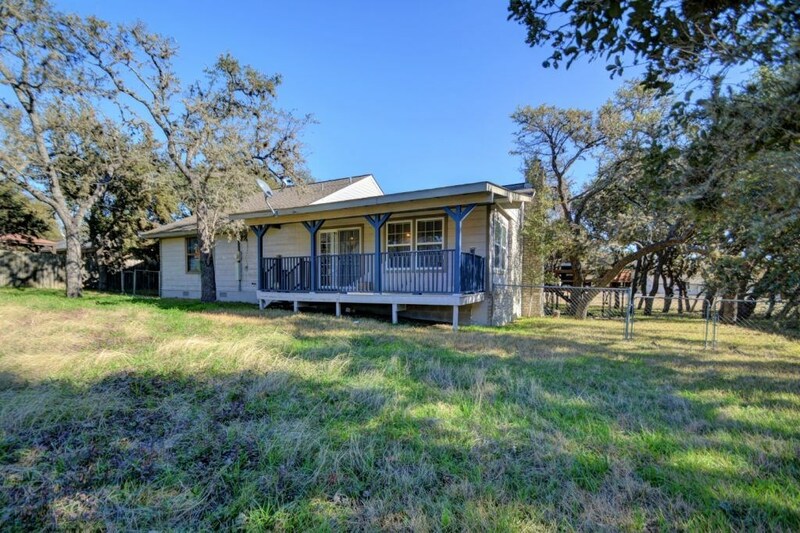 Hill Country home on over 0.78 acre. 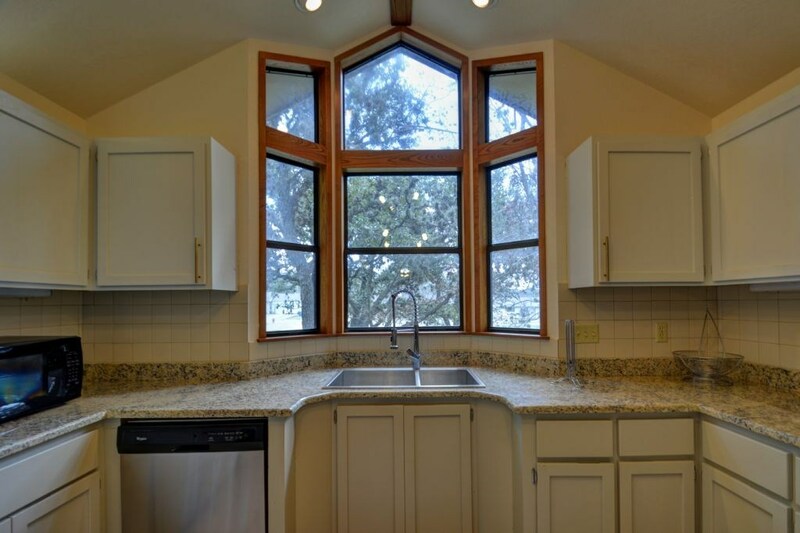 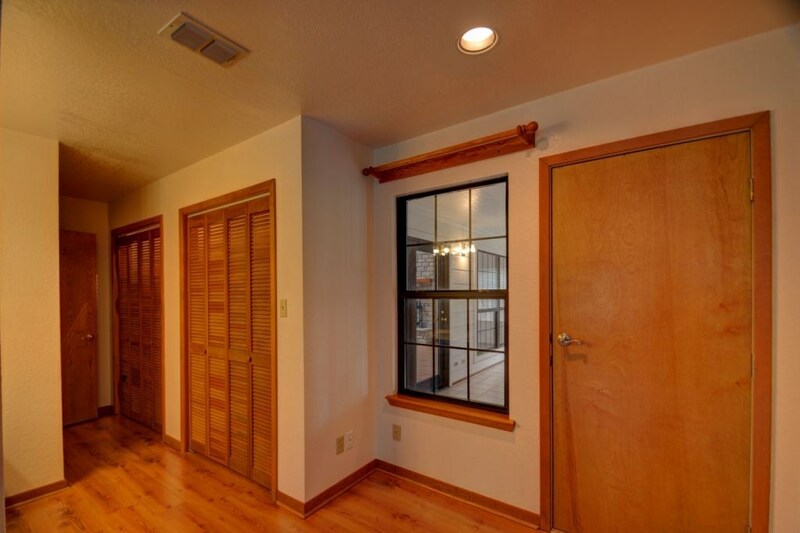 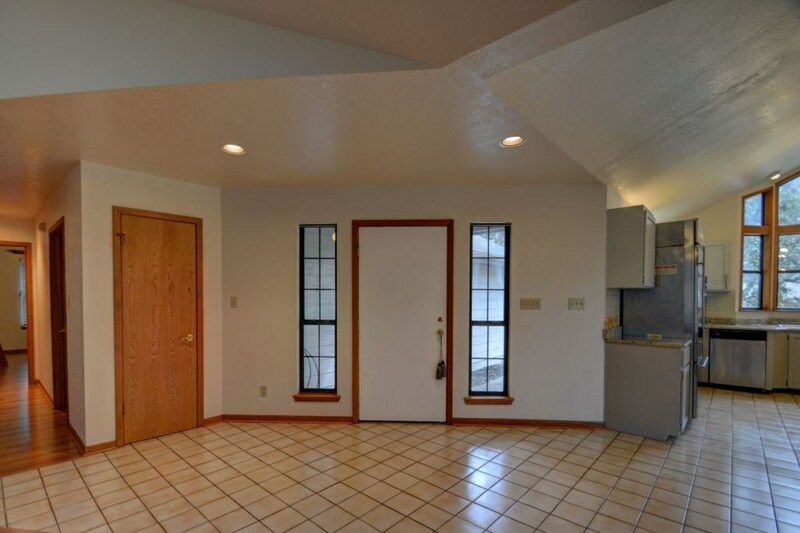 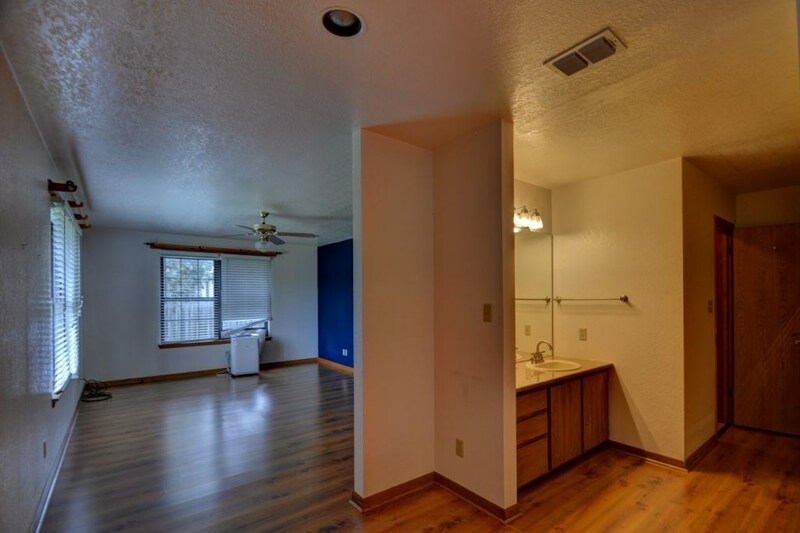 Natural light pours through two skylights, French doors & large windows. 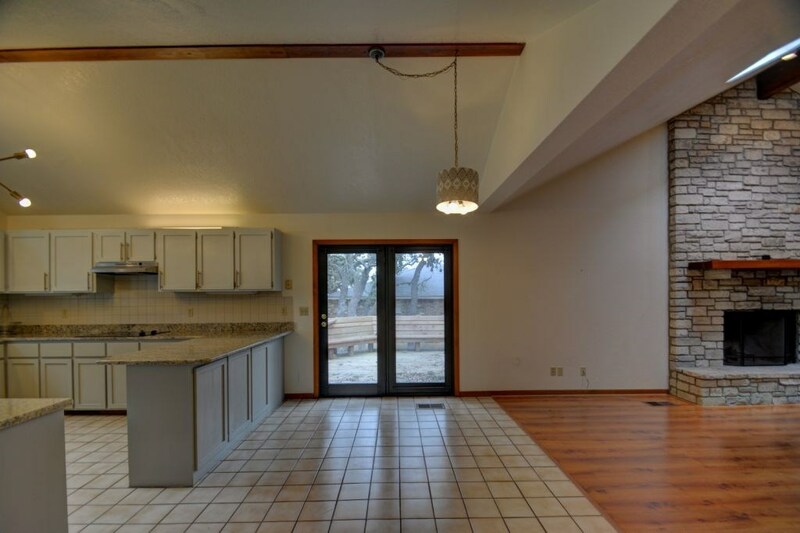 Open concept living/dining/kitchen. 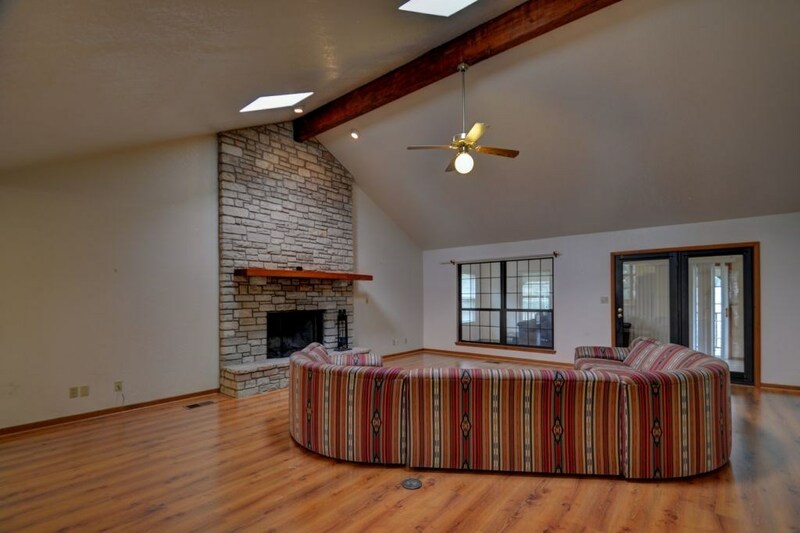 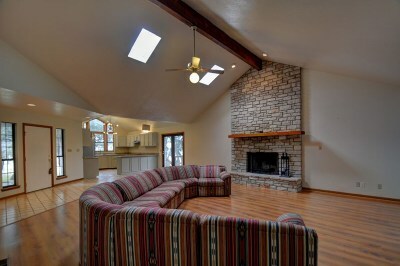 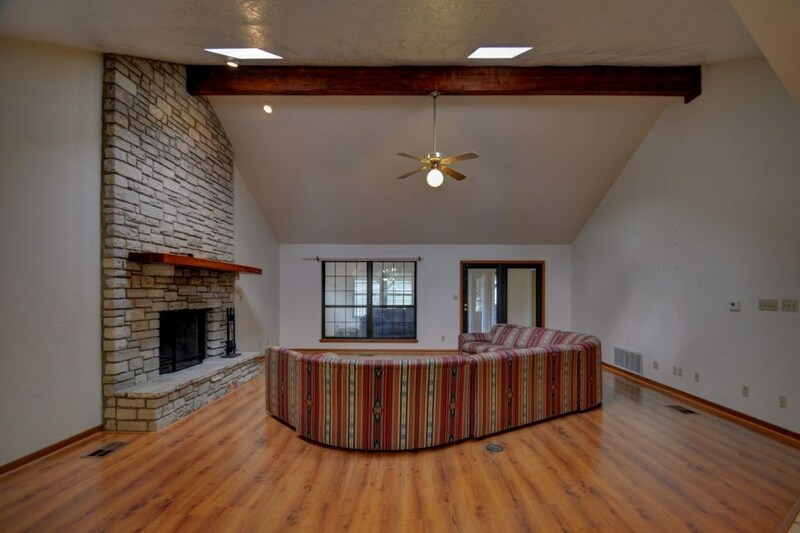 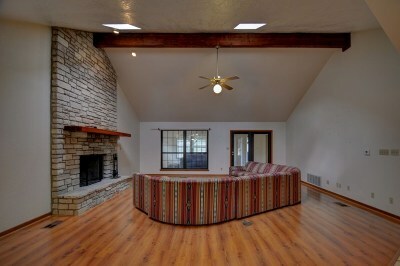 Soaring ceilings and cozy wood burning fireplace. 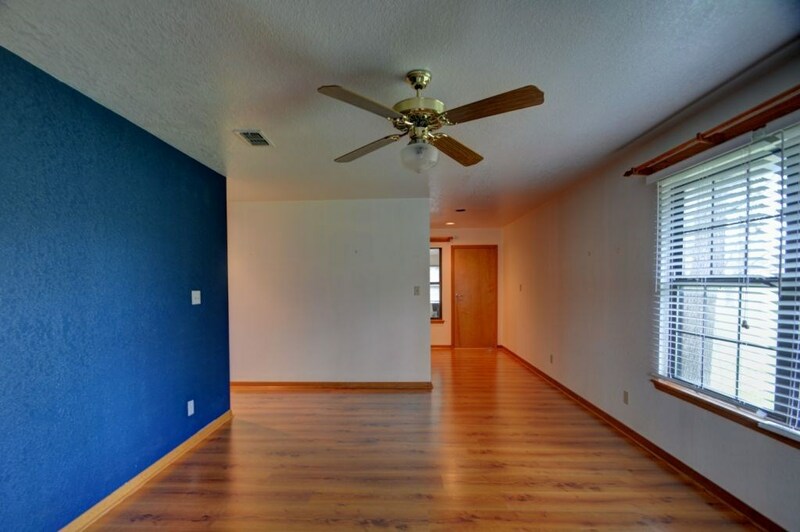 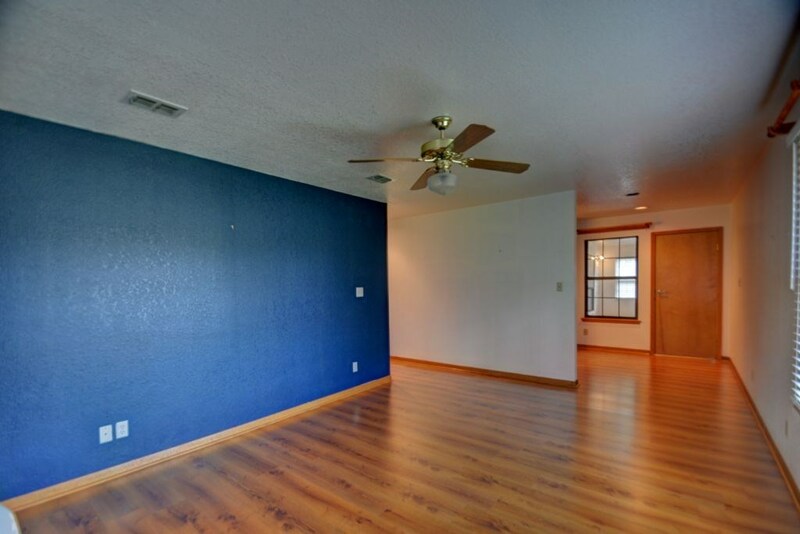 Durable laminate wood floors in living & bedrooms. 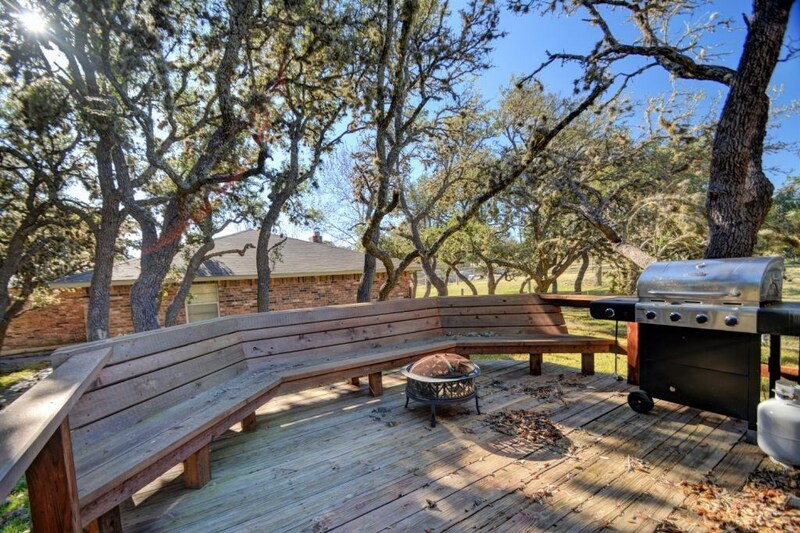 Dining opens to spacious wood deck; perfect flow for indoor/outdoor entertaining. 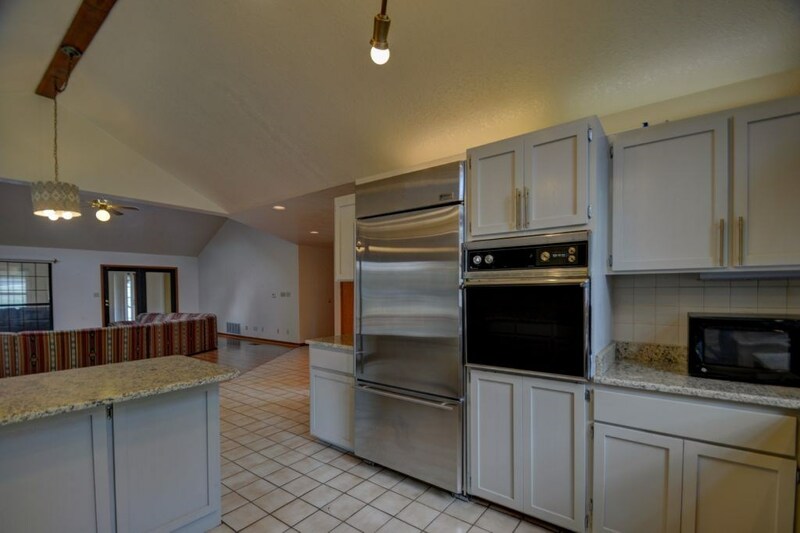 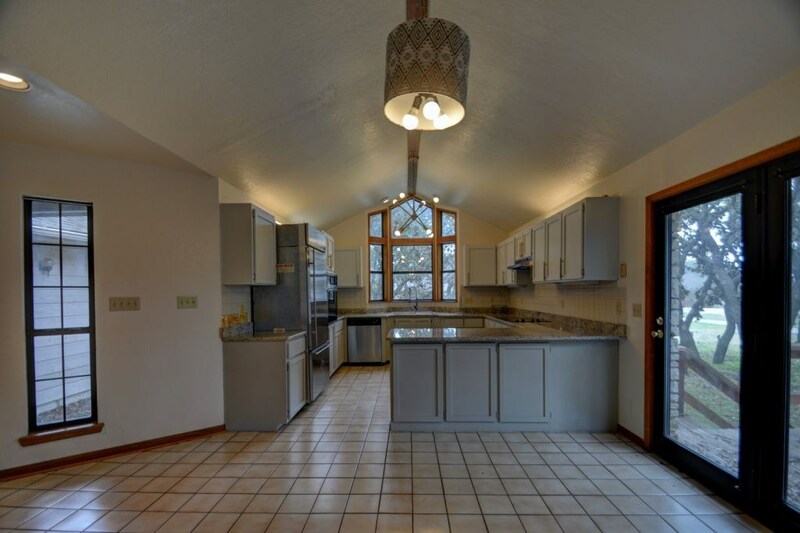 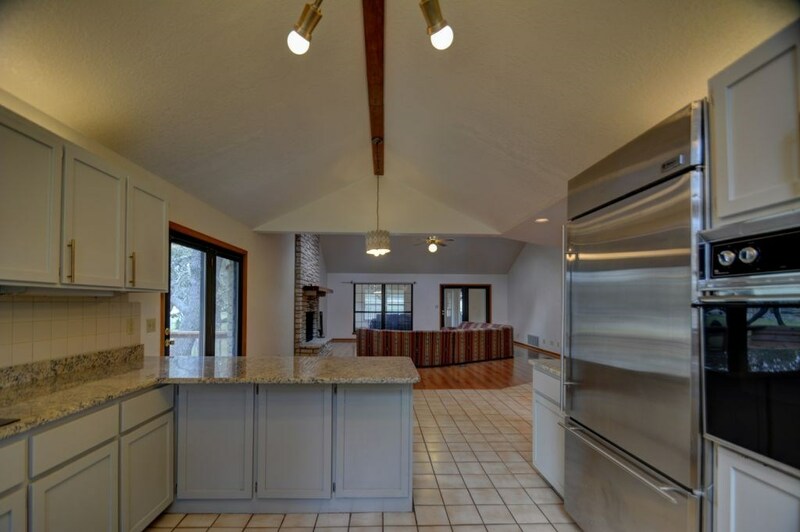 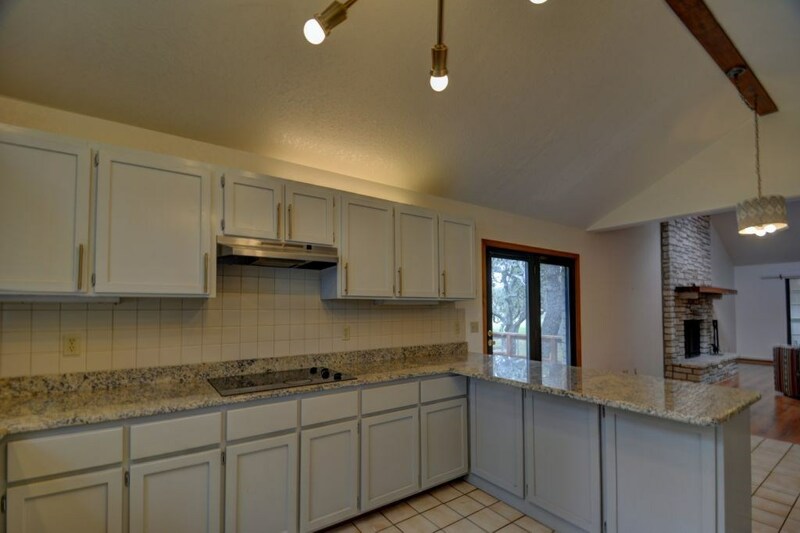 Kitchen features lots of granite counter space including breakfast bar, SS appliances, modern fixtures, smooth-top stove, and fabulous sink bay w/ cathedral windows overlooking oak shaded yard. 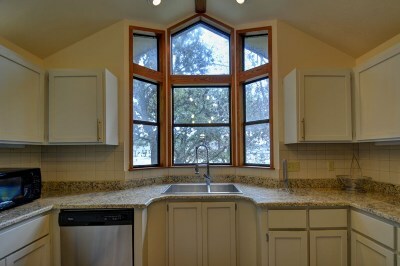 French doors in living lead to enclosed porch; great for second living or office. 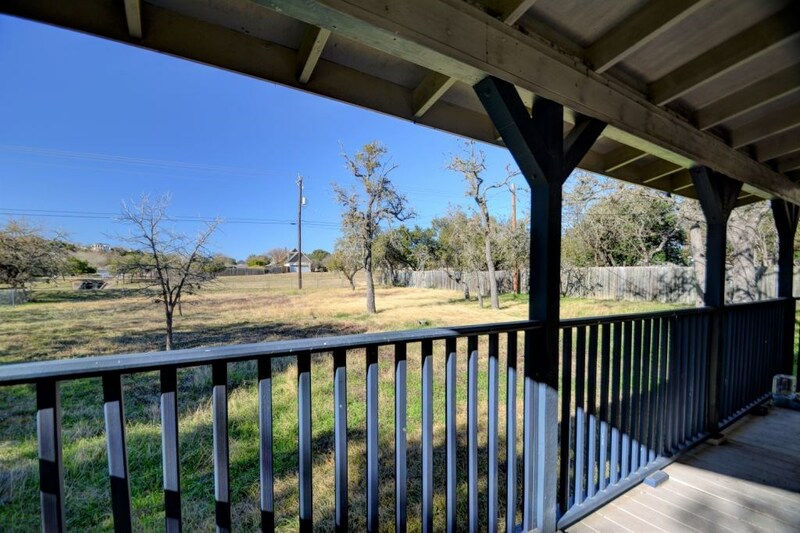 Lg covered porch overlooks fenced back yard. 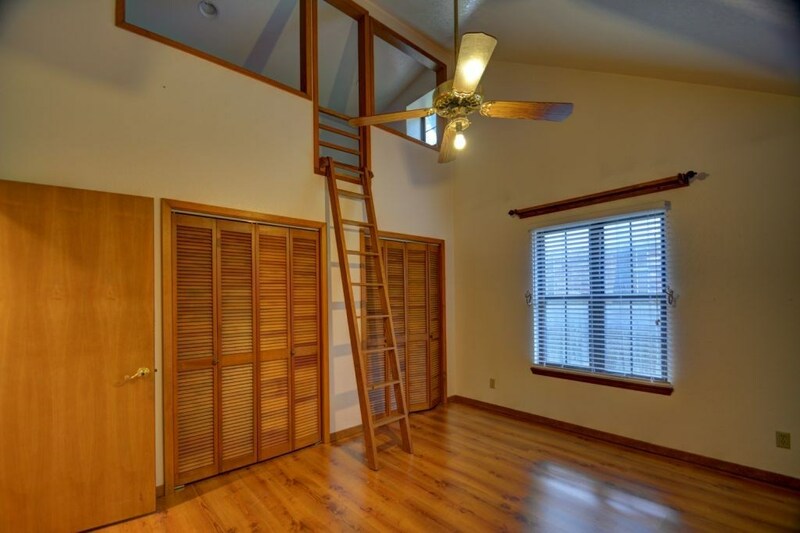 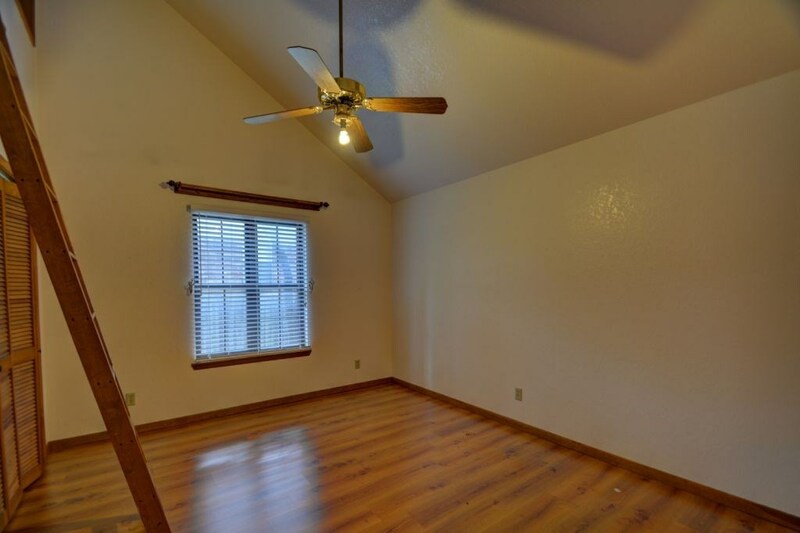 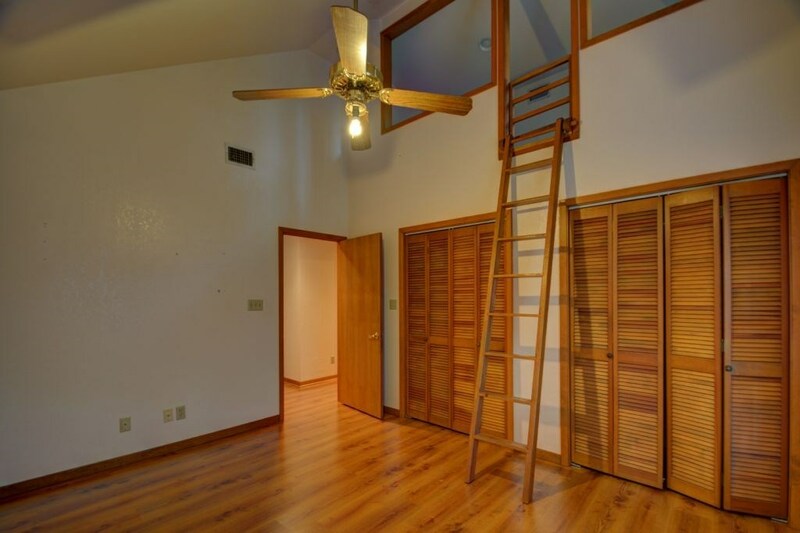 2 guest rooms; one features high ceiling & a loft! 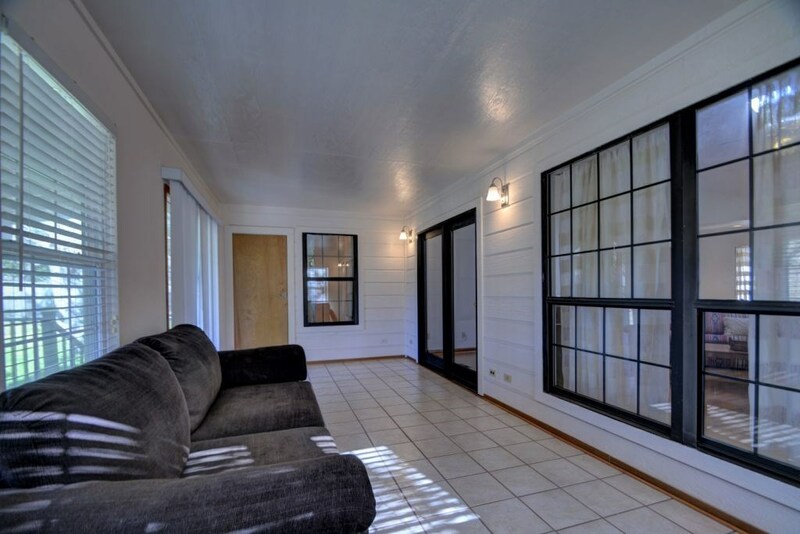 Master has access to enclosed porch. 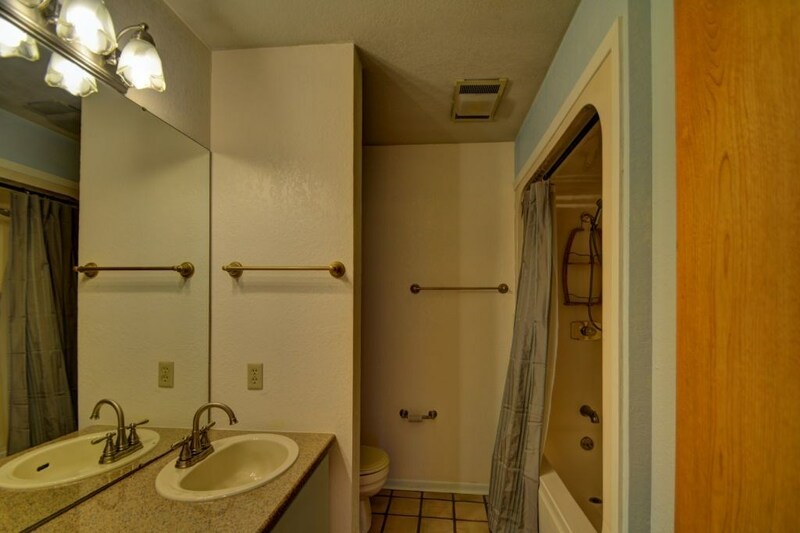 Guest bath has combo tub/shower. 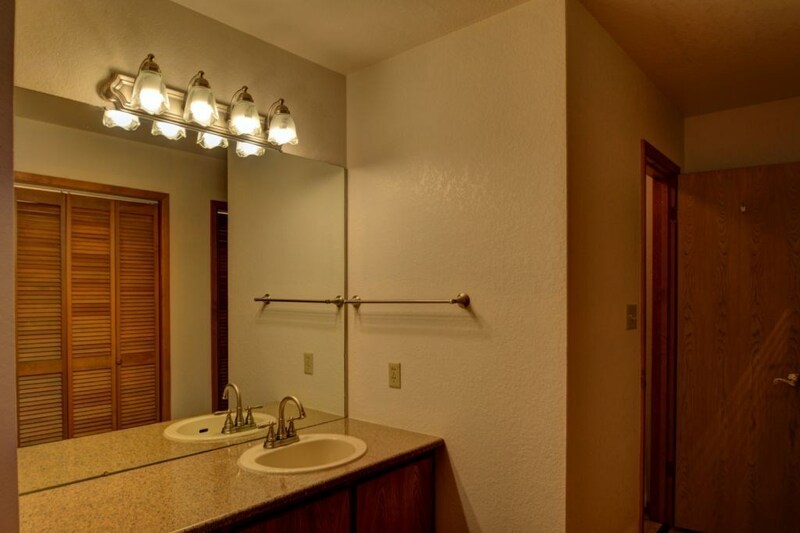 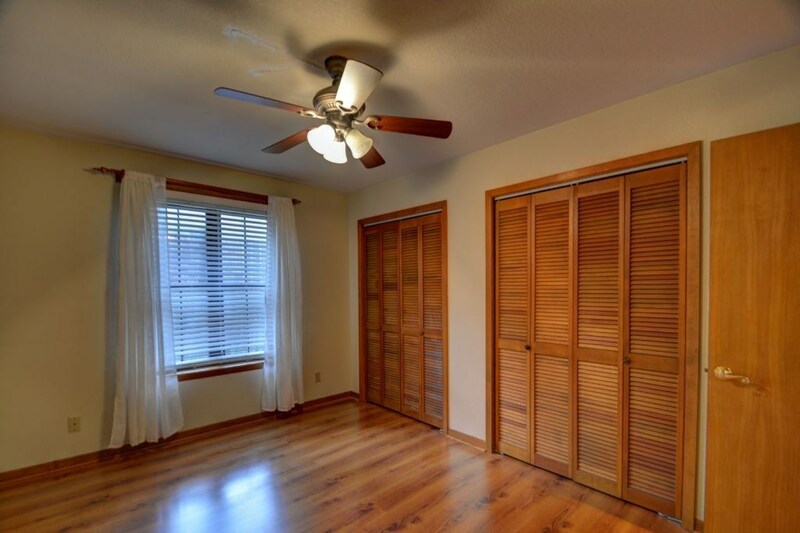 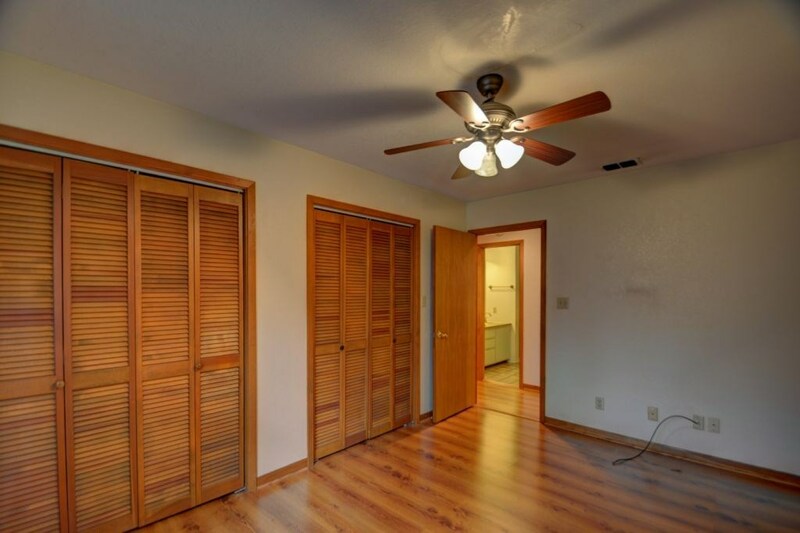 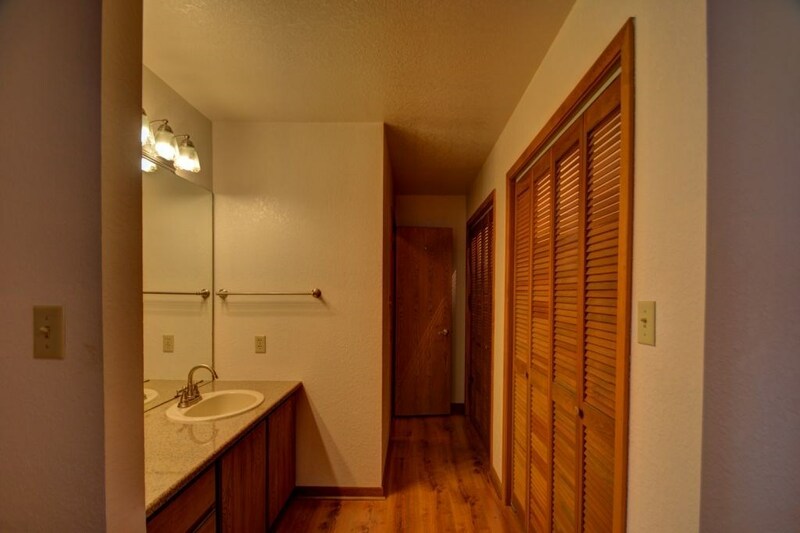 Double closets in bedrooms.